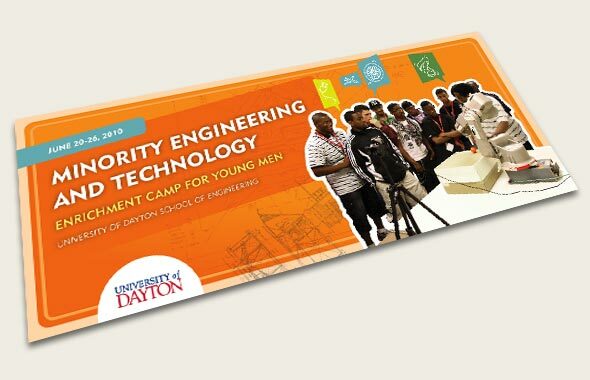 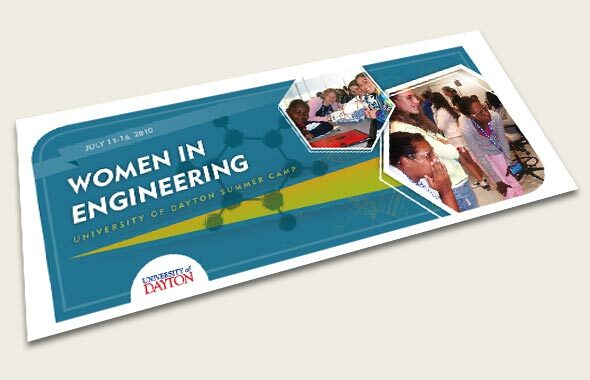 The University of Dayton School of Engineering contacted Schlegel Creative to develop informational print pieces for their summer programs for high school students. 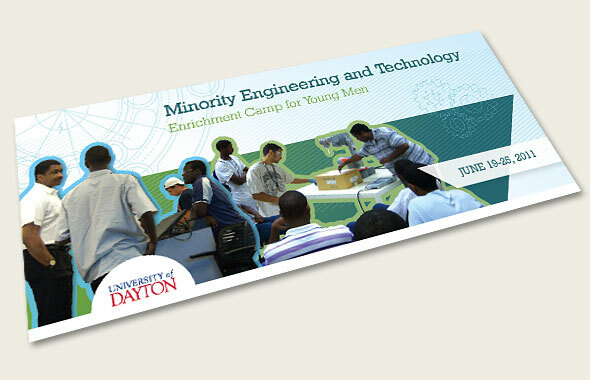 They wanted unique visual tools to encourage participation and student growth, while being consistent with the established branding of the University. 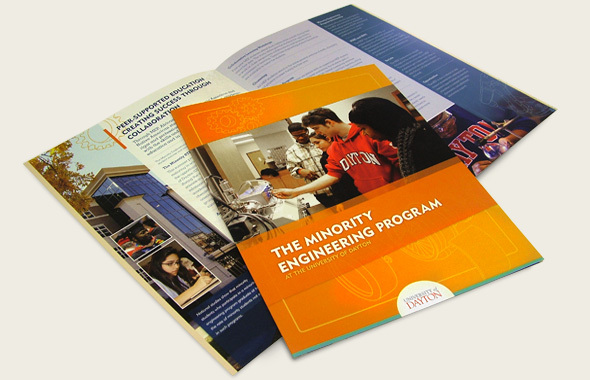 The range included mailers and brochures that achieved the target purpose, both visually and functionally.